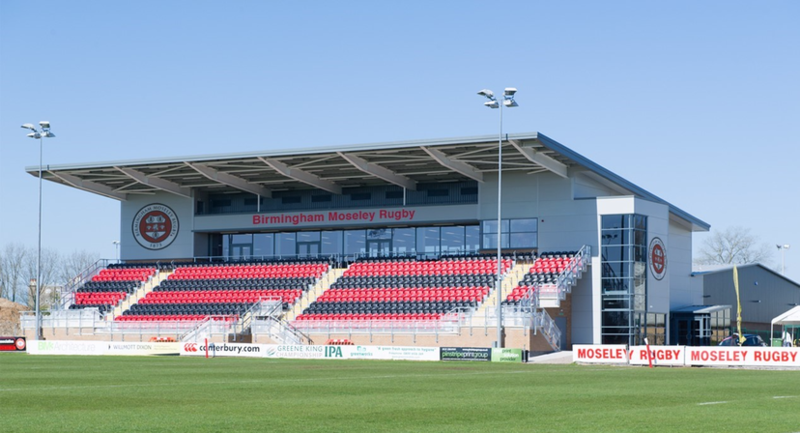 Situated only 10 minutes away from Birmingham hotels, Birmingham Moseley Rugby offers a 460 person capacity, making it one of the largest event spaces in the area. 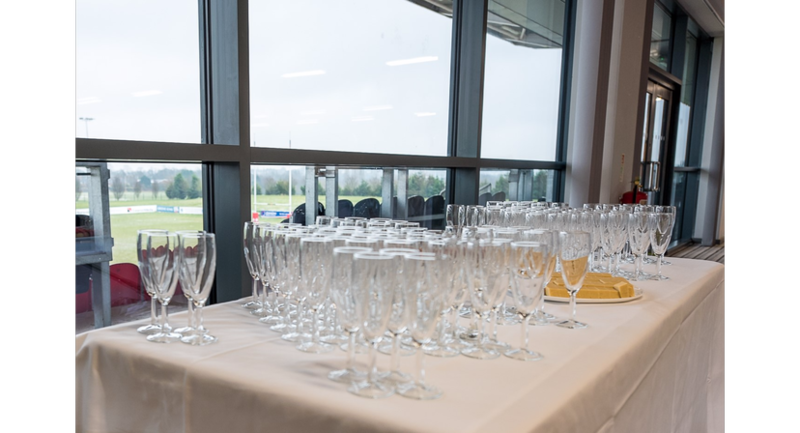 The venue also benefits from seasonal access to an additional internal space that can accommodate up to 600 people. 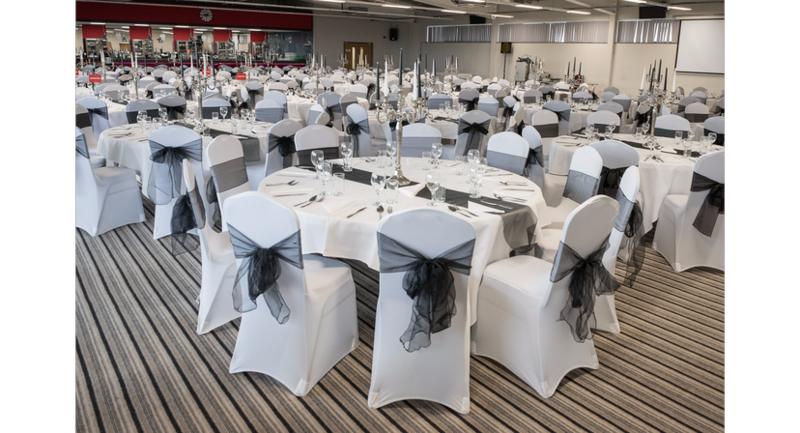 The style of the Redding suite lends itself to the smaller events too making the venue the perfect choice for a whole host of events. 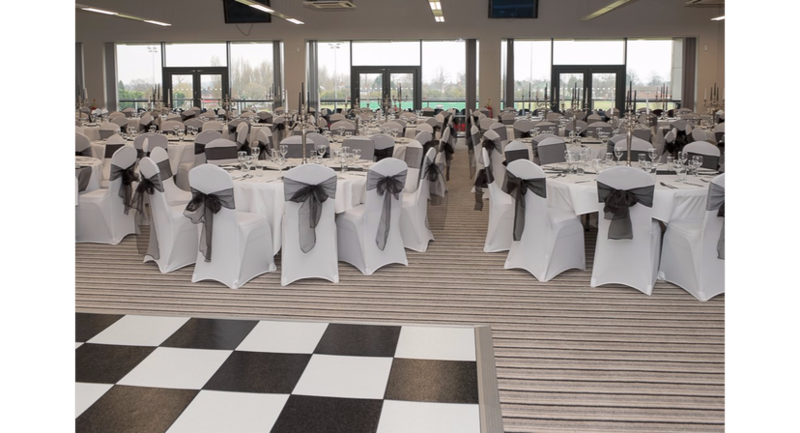 The venue has complementary parking for over 400 cars and offers award winning catering further enhancing our reputation as one of Birmingham’s leading new facilities. 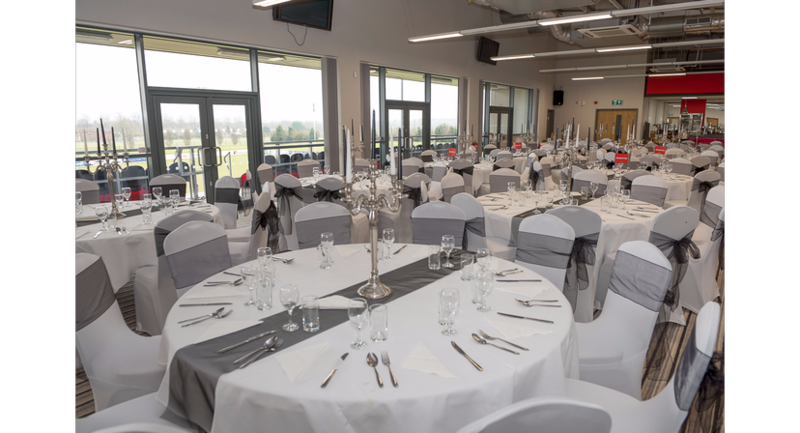 Moseley Rugby Club is the perfect location for weddings, conferences, banqueting and more, our unique venue will deliver the event to meet your needs and exceed your expectations. More than just a rugby club! 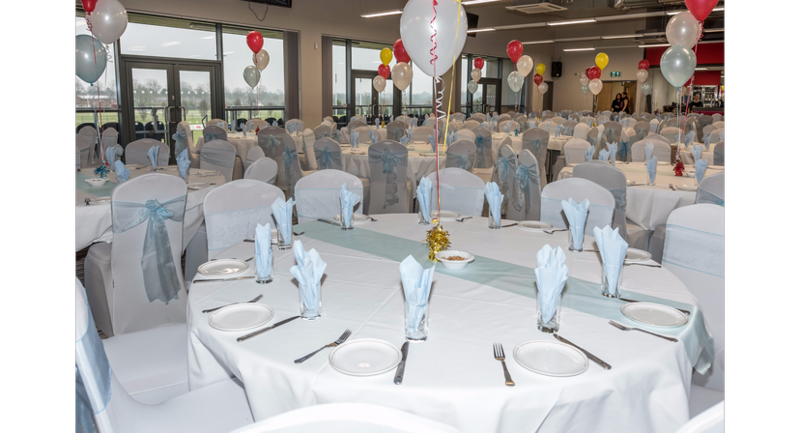 The Reddings Suite at Birmingham Moseley Rugby is an ideal venue for conferences, banquets, weddings, team building away days. 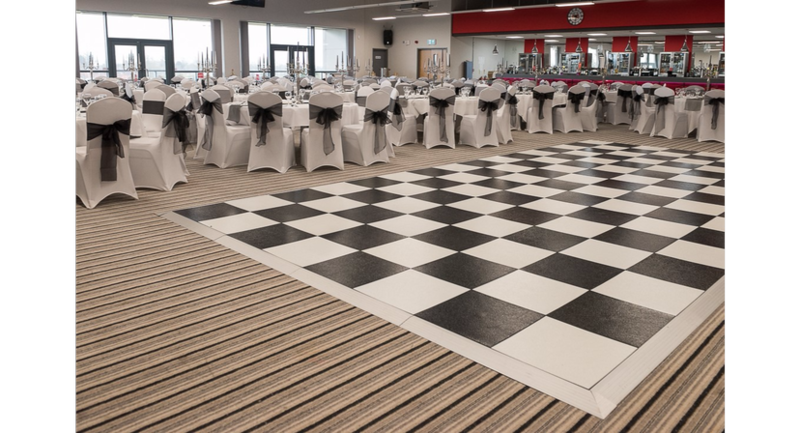 Stretching the entire length of the room, the windows offer a stunning view of Birmingham Moseley Rugby Club's main pitch, which delivers a unique alternative to the office environment. 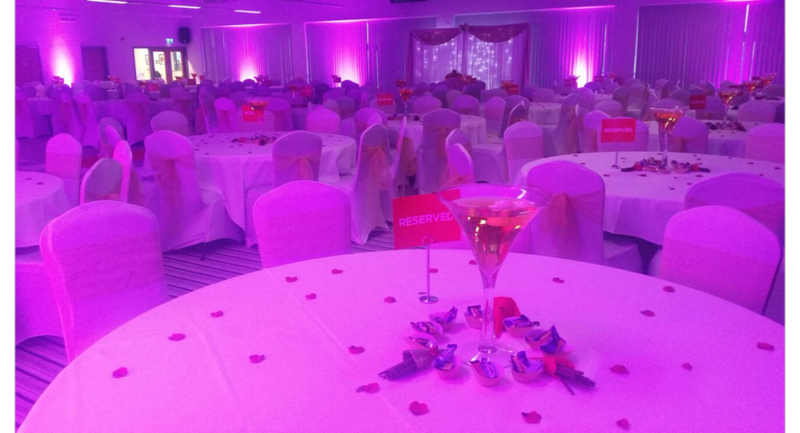 With excellent transport links, and in close proximity to Birmingham city centre, we can offer value for money whilst also providing a first-class service. 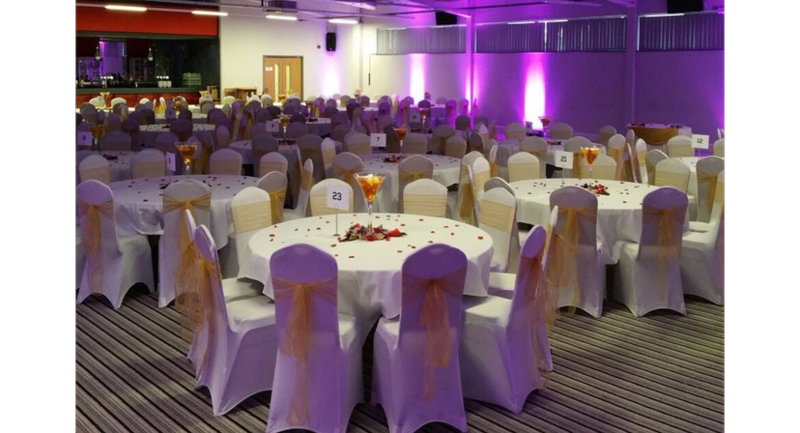 We offer free WI-FI, free car parking for 400 cars, a projection screen, a data projector as well as the usual accessories required for a conference event. With separate areas available for break-out rooms as well as large outdoor areas. 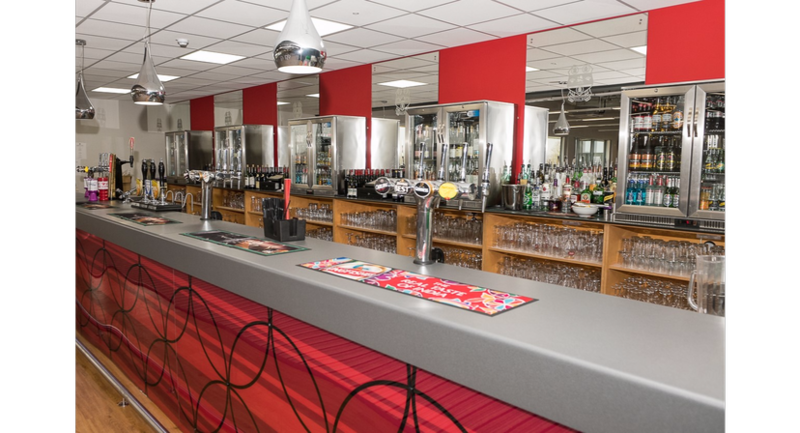 A traditional club house with capacity for up to 150 people seated, 250 people socially the room has bar facilities, dance floor DJ area. 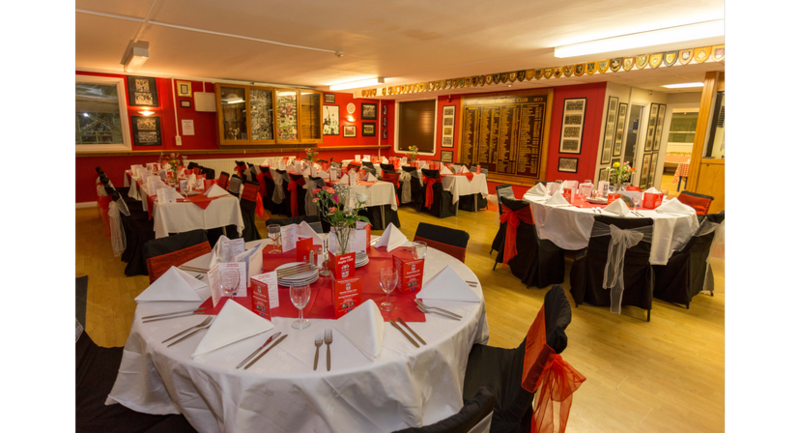 This is an ideal location for smaller parties, functions and presentations with excellent AV, natural day light, free WiFi. 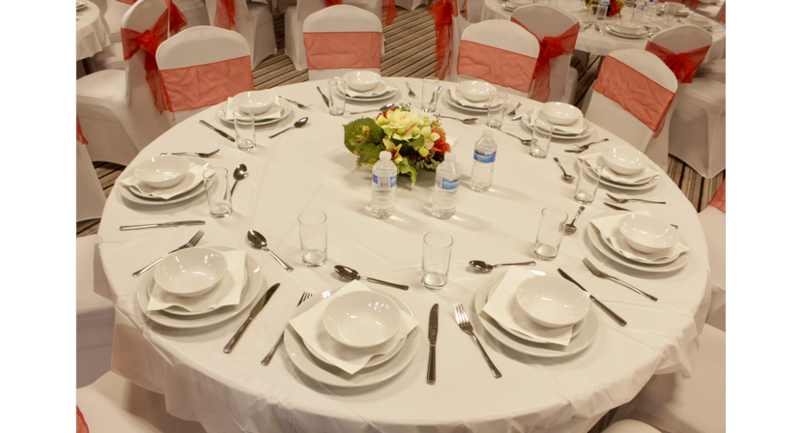 The catering ranges from cold finger buffet to hot food waiter service.